Leveraging your team for maximum results requires that you have a strategy to market your value proposition. Team leaders who are successful at branding accelerate their results; the team leaders who don’t have a strategy—or, worse, keep changing their brand—never gain traction, and end up recreating marketing campaigns every quarter or every year, without growth. Be the leader and lead by example. First off: Everyone on your team is looking to you to set the tone, so it is up to you ultimately to decide how you are promoting your team to the public, your clients and your sphere. Your team needs direction and consistency from you that, when done correctly and in the beginning of your team set-up, will make for an amazing image you put out to the world. If you don’t do this, everyone will be winging it, and your brand will not be well received in the marketplace. Develop a strategic marketing plan and share it with your team. It is imperative to have a written marketing plan and strategy for how you want the world to know your value proposition. It needs to include online and offline marketing, print, your presentations, branding, logo, video, photography, social and CRM, to name a few. Brand your team and team members. Your brand is everything. 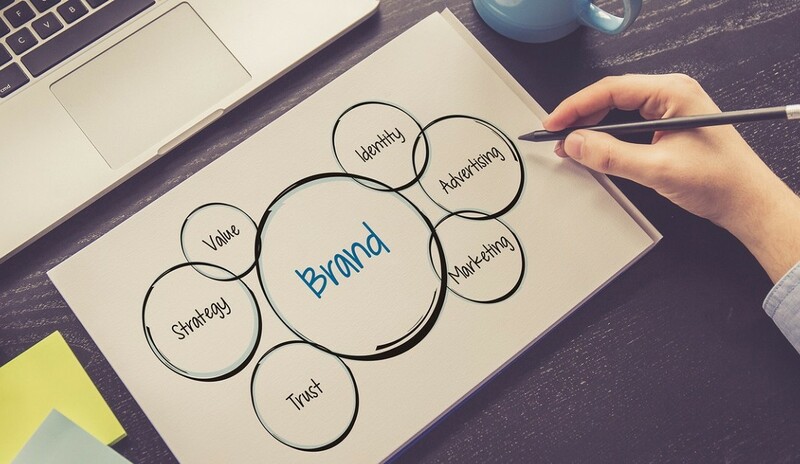 Consistency in your team name, use of logo and team signature (used by everyone), as well as throughout every area of the business, is essential. Have a brand policy for team members for voicemail greetings, signs, sign riders, business cards, online social accounts, headshots, printed marketing pieces, and virtually everything that promotes your company. Tap into your team members’ SOI and add those people to your social networks and email campaign lists. Enhance your video and website presence. Create an introduction video of your team, what they specialize in, their years in the business, whether they are a lifelong resident and/or their community involvement. Include their hobbies and interests, personal information, and headshots and videos on your website, as well as on your Facebook business page. You can feature one of your team members on social media or in an email to your past clients or sphere or in your monthly e-newsletter, showcasing their skills and value they bring to your clients and potential clients. Create marketing for online and social media. Create a marketing plan for how you are going to be present on social media. This can lead to 300-900 leads per month, if done correctly. Marketing your team starts with a Facebook business page, then strategy of Instagram, YouTube, Google+, Twitter, LinkedIn, etc., as well as developing landing pages to promote and advertise on boosted ads to promote your services. There needs to a strategy to promote your listings on social media, but also be sure to promote your business and your team. You can triple your production if you do this right. Be consistent in listing and buyer presentations. Using your brand and properly marketing you and your team in your listing and buyer presentations is key. Both of these presentations need to show more value and differentiate what you and your team do better than your competition. Answer the question of how does each team member, selling or administrative, add value to the client’s experience. This is what people pay us to do, and those team leaders who can communicate the value proposition of their team get hired over and above those who cannot. If you adopt these methods to create your team’s marketing strategy, you will literally become a game changer in your marketplace. Your message and value proposition will be attractive, and people will want to engage your services. Consistency and a highly-professional image create your brand, and, done correctly, will create a remarkable following of customers and success for you. For a free copy of my exclusive Social Media Marketing Planner and Marketing Your Team Successfully Guide, email yourock@sherrijohnson.com. Check out my free webinar schedule at www.sherrijohnson.com/live-events, or call 844-989-2600 for more information on Synergy Team Coaching. Sherri Johnson is CEO and founder of Sherri Johnson Coaching & Consulting. With 20 years of experience in real estate, Johnson offers coaching, consulting and keynotes, and is a national speaker for the Homes.com Secrets of Top Selling Agents tour. For more information, please contact coaching@sherrijohnson.com or 844-989-2600 (toll free) or visit www.sherrijohnson.com.